Coenzyme Q10, also known as ubiquinone or CoQ10, continues to gain popularity. 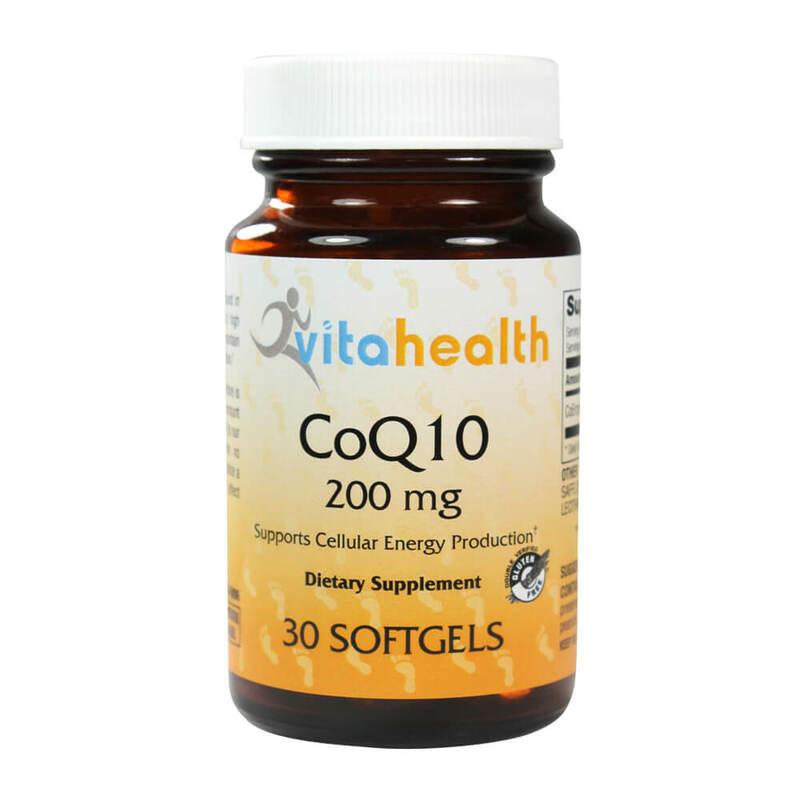 CoQ10 is a fat soluble coenzyme that is normally synthesized in the body. Most consumers supplement their diet with CoQ10 to help support cardiovascular health. The mechanism of action of CoQ10 occurs in the mitochondria of the cells, during the respiratory chain. Research indicates that CoQ10 may support heart health by supporting cellular energy production. Since CoQ10 is fat soluble, it is important to take it with dietary fat or in a fatty acid suspension. This product is offered in a fatty acid suspension of safflower oil, and therefore does not need to be taken with food.